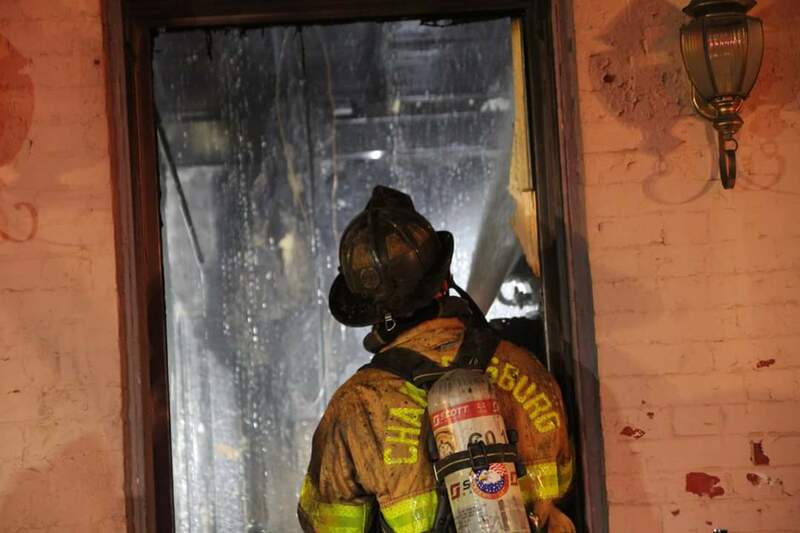 Shortly after midnight, CFD "B" shift was dispatched to the area of 30 West Queen Street, in the Borough, for a possible apartment building fire. 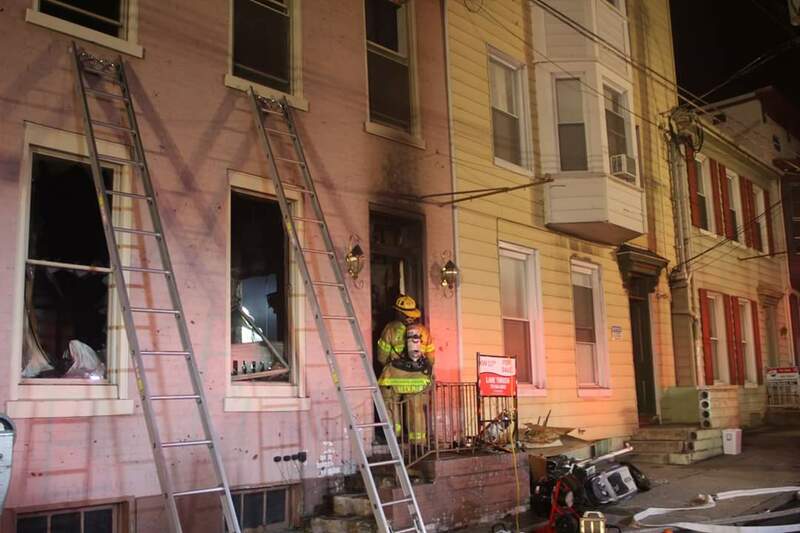 Engine 1-2 arrived to find a working apartment building fire at 20 West Queen Street. 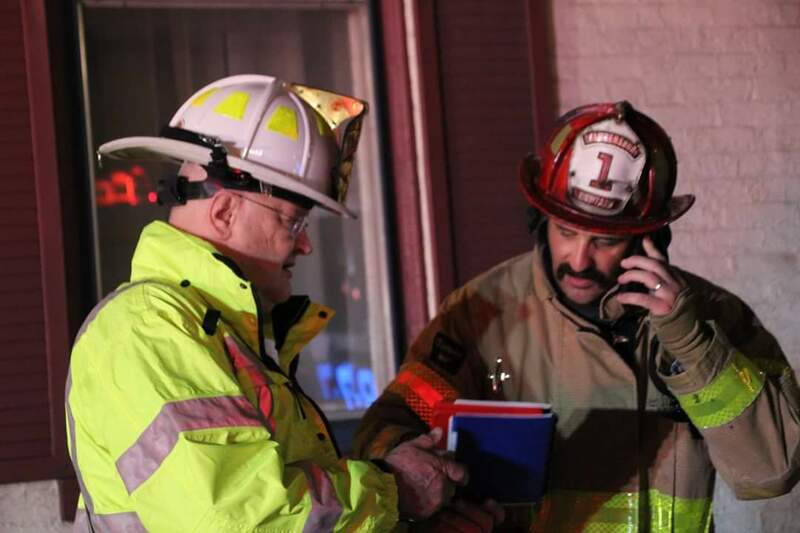 The working fire dispatch was requested by Command 1 (AC 1). 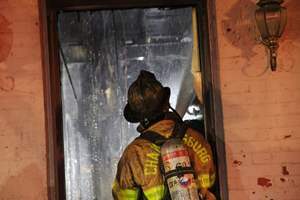 Within minutes of initial attack, the fire was quickly knocked down by Captain Ebersole and his crew. 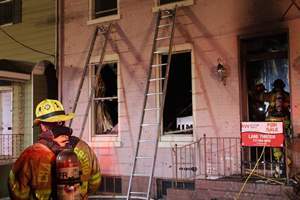 The fire was contained to the front apartment and did not extend to any other portion of the building. Units remained on scene for around two hours.